Daily Mirror - The Inside Track with Silverline Subaru BMR Racing - We did it - all 4 cars in the top 10! 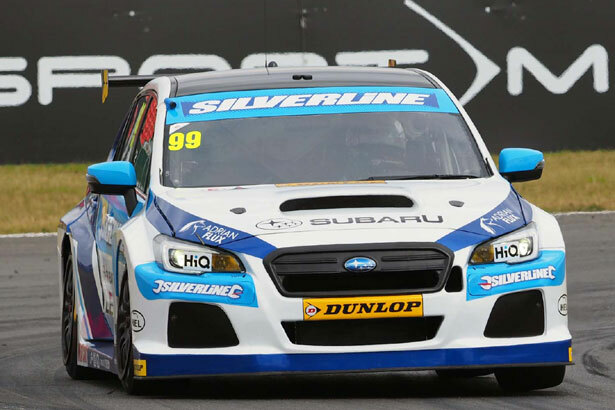 The Inside Track with Silverline Subaru BMR Racing: We did it - all 4 cars in the top 10! 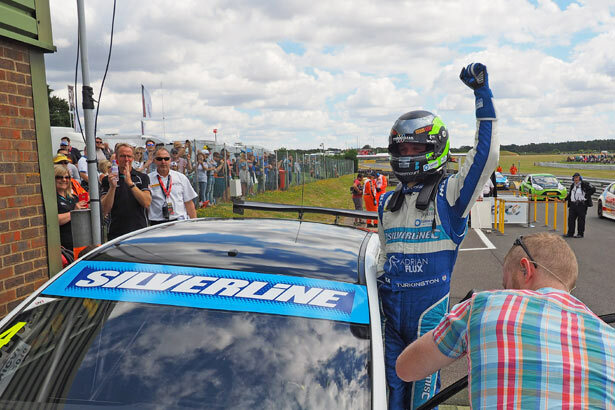 Today we equalled our historic BTCC record of having four cars finish a race in the top 10... and didn't we enjoy it! Where do we start then? Well, we guess with the fact that BMR are the only BTCC team to have ever had four cars finish in the top 10 of a Dunlop MSA British Touring Car Championship race - and today we did it again! We are unbelievably happy with that and a massive thank you to the rest of the BMR Team as well as Paul Tunnicliffe and Subaru. We were very confident coming into the weekend and we weren't totally down hearted with qualifying in which Colin was 2nd, Jason was 11th, James was 13th and Warren 15th. That, however, was only where the hard work started as we never rest on our laurels. As team boss, Warren was very clear this morning that he wouldn't be happy until he had a top 10 under his belt! Well Warren, we managed that for you, with everyone else in there too! And so to the result - another big win for Colin and didn't he enjoy it! "That was a fantastic race." he enthused. "The car was spot on and the battle with Gordon was just brilliant. Once I got past him I was able to extend my lead a bit and we really deserved it." 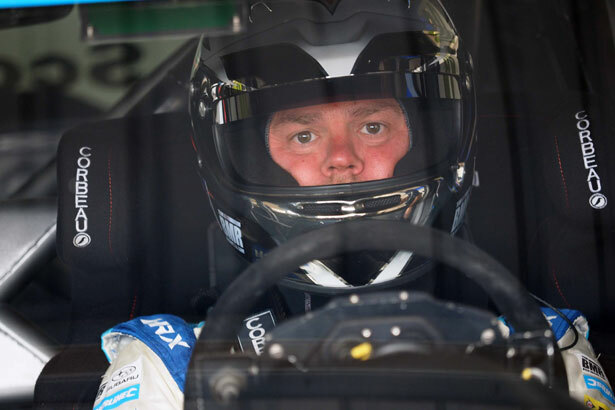 Jason made up 6 places to finish 5th and was very proud of the team: "We are really making strides and with the support of Silverline and Subaru, plus our other sponsors, this is one hell of a journey." Once again Jason proving that he is really enjoying this season in the new car. That leaves James and Warren. Well, James did a fantastic job of passing some very quick cars in front of him and he too was chuffed to bits: "The car is just how I want it now and we are making great strides. Equally, the car is stretching me and that is a great place to be. Onwards and upwards as they say!" Now to the boss, the big man, the one and only Warren Scott. This is the man who somehow finds the time to run the team, pay the bills, buy the beers and now on top of all of that, a 9th place finish. Go boss, go!! So where can we go from here? Well, we can continue to work hard, improve and see where these magical cars can take us! We did it - all 4 cars in the top 10! A half of two halves... the journey to the top! After the announcement at the start of January that we would be running the Subaru Levorg GT in the Dunlop MSA BTCC, things have been interesting to say the least. As the Dunlop MSA British Touring Car Championship starts its summer break, we look back at the highs and lows from the Croft weekend.